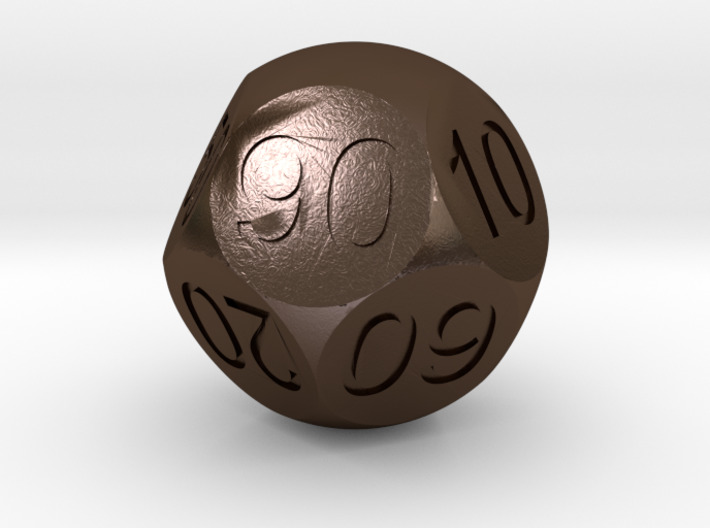 Truncated Sphere D10, numbered from 00 to 90. 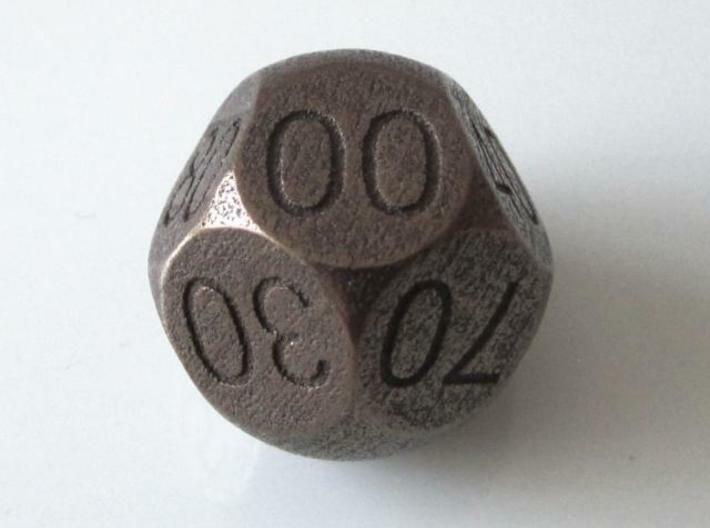 Used with a regular D10, it allows you to get random numbers from 00 to 99 (percentages). 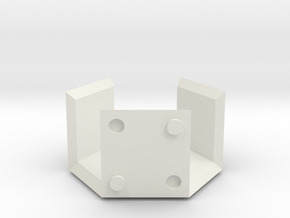 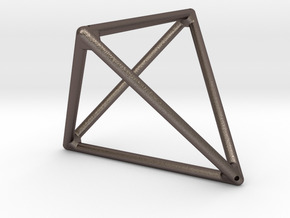 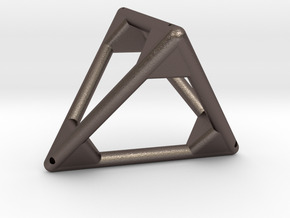 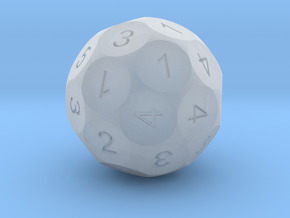 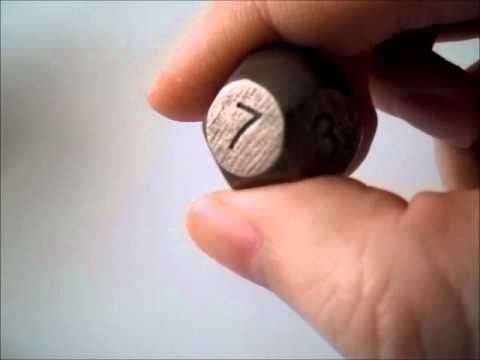 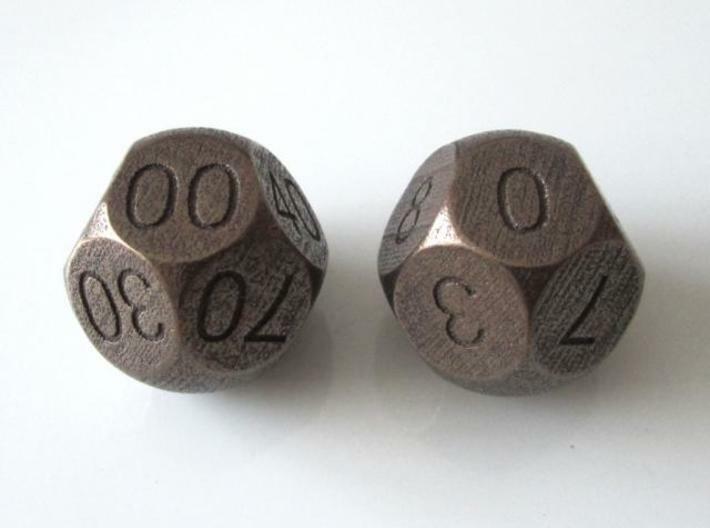 This die is also part of the Truncated Sphere Dice Set.